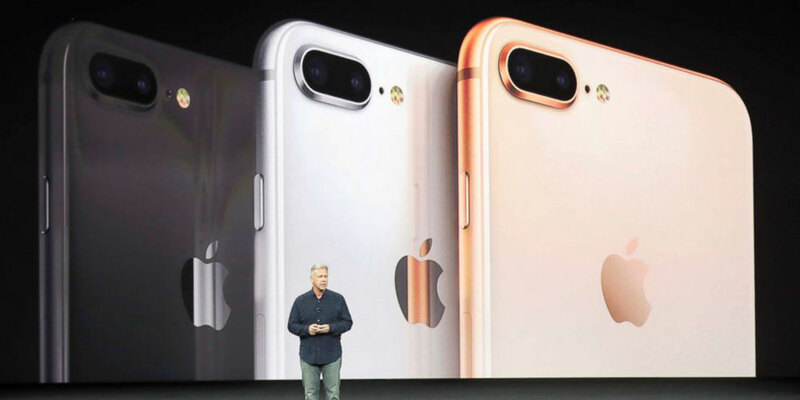 Today, at Apple’s fall event, the computer company unveiled the long-awaited iPhone 8, iPhone 8 Plus and the iPhone X, a high-end phone with an edge-to-edge screen, facial identification features and no home button. The prices run from $999 to $1,149. Of course, Twitter users around the world eagerly watching live-tweeted the event, bringing us a bevy of hilarious tweets. Most commented on the iPhone X’s price, the weirdness of Apple simultaneously announcing an iPhone 8 and a superior iPhone X with no iPhone 9 in between, the new feature of unlocking the phone with your face and the phones’ new glass back for easier wireless charging. The iPhone X will also feature a new “animoji” (animated emoji) feature. It uses the front-facing camera to track a person’s facial expressions, allowing people to create recorded messages as their favorite emojis — like the panda, the smiley or even the poo. Actor Darren Criss was especially interested in the animoji feature. Considering how long I've waited to make face-recognition-driven talking poop emojis- finally getting it for a thousand dollars is a steal. 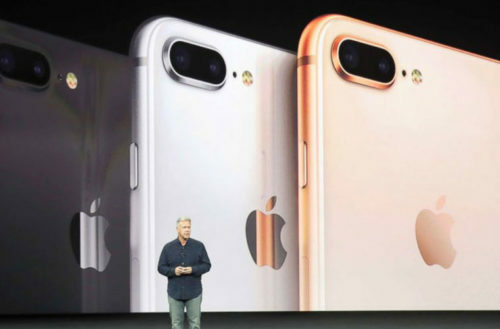 Others were less excited about the new iPhones’ glass front and back. Public: Please give us an innovative iPhone with a charger that doesn't break. Apple: Here's an Android knockoff entirely made of glass. Though one user came up with an innovative way to avoid breaking all that glass. … or how face-unlock will work in an emergency. One Game of Thrones fan wondered about Apple’s face-unlocking technology. Yet another wondered just how far unlocking technology will go. Can’t wait for the iPhone that only unlocks when you feed it a blood offering. CNBC guest on iPhone X: "Do you want a phone that doesn't have a home button, or do you want to be able to pay the mortgage on your home?" Some people think the new iPhones will come at a very high personal cost. Others felt the iPhone 8 was upstaged by the iPhone X. And some left the entire event feeling completely unimpressed.